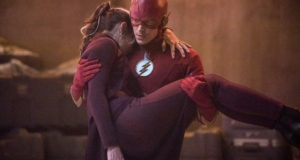 After tonight’s thrilling episode of The Flash, The CW aired a new promo trailer for the April 28 episode, which is called “The Trap.” Some new spoilers can be found within. Now updated with an EXTENDED version of the promo from The CW! Below, you can find some preview images for the episode. 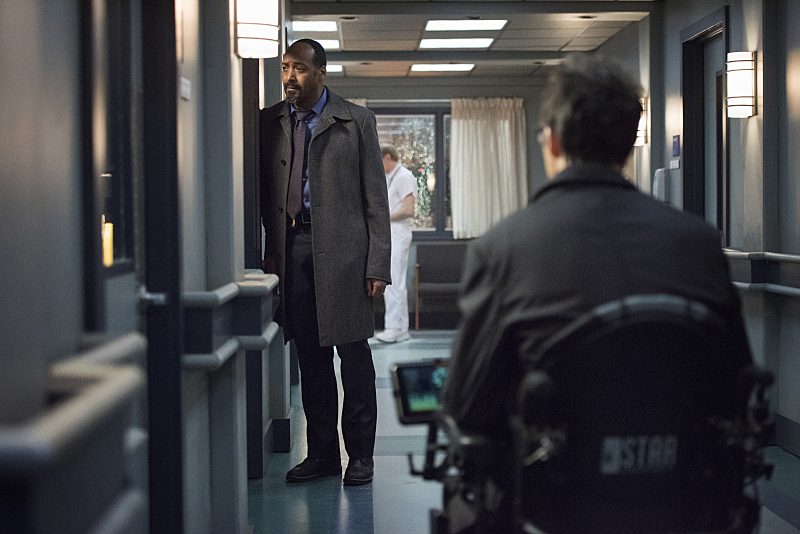 If you want to come talk about this week’s show, “Who Is Harrison Wells,” come by our Flash forum! 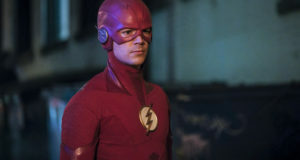 Previous: Special Pre-Flash Treat: Andrew Kreisberg WonderCon Interview!